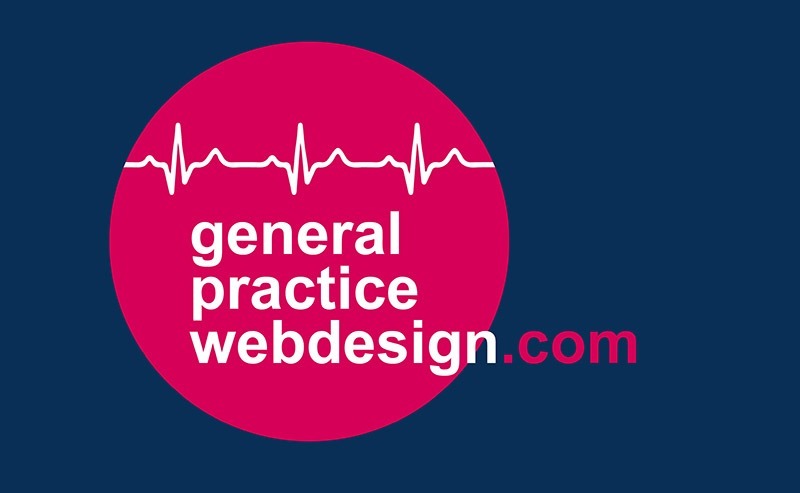 I create elegant, user friendly General Practice websites, with minimum fuss (I can’t stand popups!) and straightforward pricing. I use high-end hosting providers with >99% uptime and some of the fastest loading speeds in the industry. 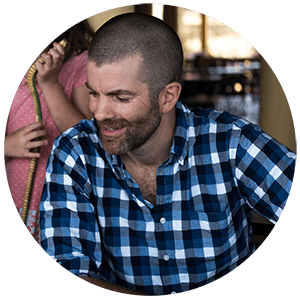 However, what I hear from practices is that getting the website made is only part of the problem. They then have the headache of keeping it up to date. With this in mind I also offer a monthly package to take ALL of that work off your hands. Consider me as an addition to your team. This work is at the intersection of my 15 years’ GP experience and my passion for design. All those flyers that come across your desk, all those bits of mandatory information. Staff changes. Photos of your practice event. Just email me and I’ll get it done, usually by the next working day. Consider me an extension of your team. New logo, new colour scheme, new font choices.